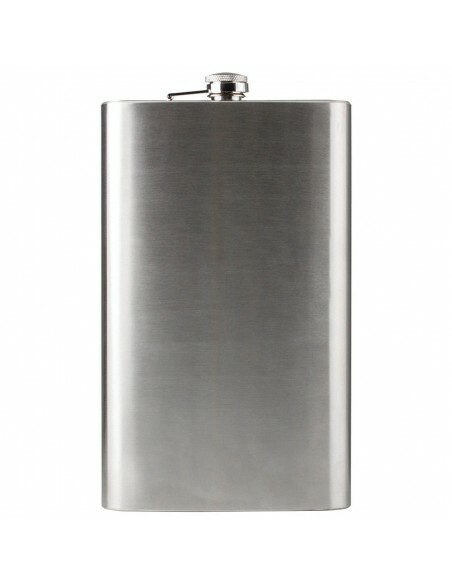 Practical, durable and robust Hip flask made of stainless steel. 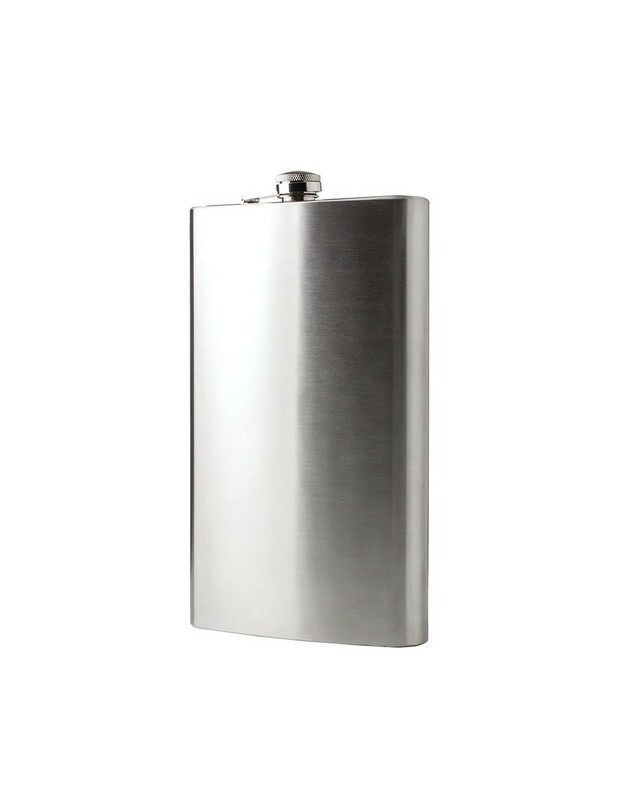 With this flask, even in the wild, at the end of a hard day, you can treat yourself with your favorite noble liquid. 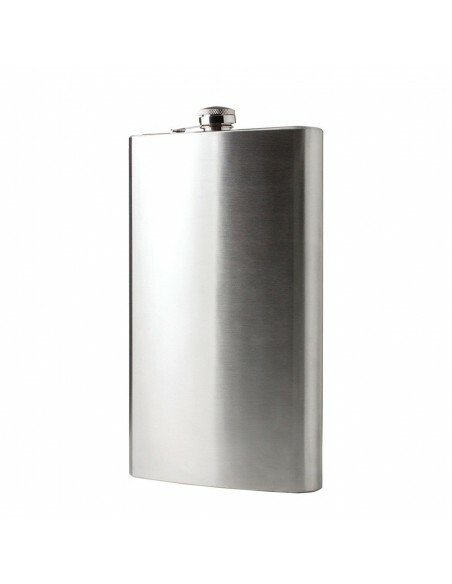 Sunset, campfire and "small" flask ... What more could a man want from life. 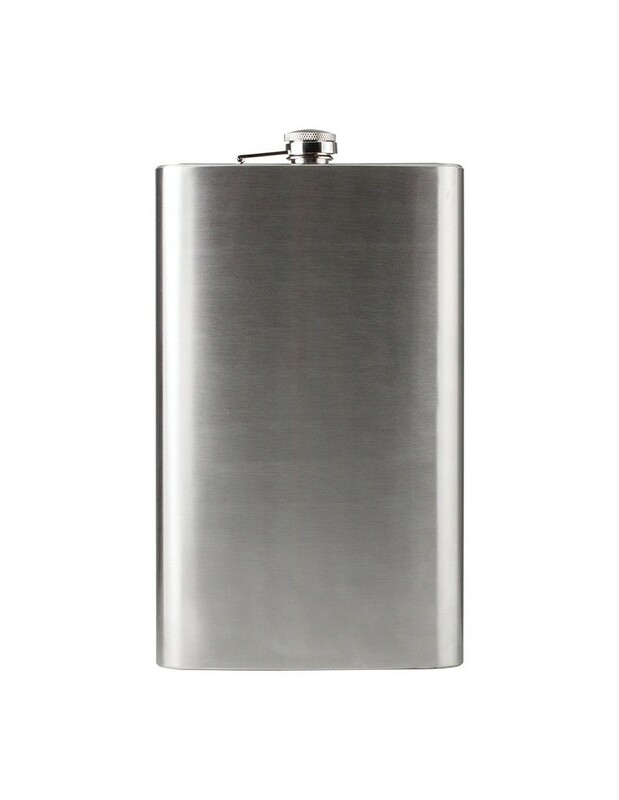 * Follow the instructions for maintaining the flask.